Stretch your miles, shrink your costs ! 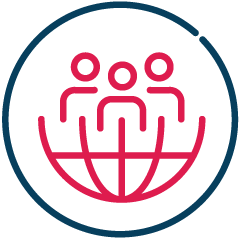 Our clients are unique, our solutions are too, as they adapt to each industry, location (mono or multi-sights) their staff, travels volume & their expansion priorities. Our experience in various industries enables us to comply with different expectations. Large subsidiaries, SMEs, consultants, expats contractors recommend T4EX solution for its simplicity and efficiency. T4EX can assist you in areas with multiple, local or global needs. Our customer has negotiated its own deals with some hotel chains as well as some airlines ; They would like to ensure that these are loaded in T4EX.biz so all employees can easily access them and book. More visibility for vendors and a better TCO for our customer. Within just a few hours, all the firm’s own negotiated fares were loaded in T4EX.biz, enabling the company’s 52 locations to access them simultaneously. This model agency was finding it was very difficult to manage their vendor contracts in different locations worldwide as well as managing the approval workflow. Now when their New York office needs a hotel in Paris they access to the platform and visualized instantly the negotiate fares around their Paris office. Every country has access to local deals and we defined approval workflow automatically implement in T4EX.biz. 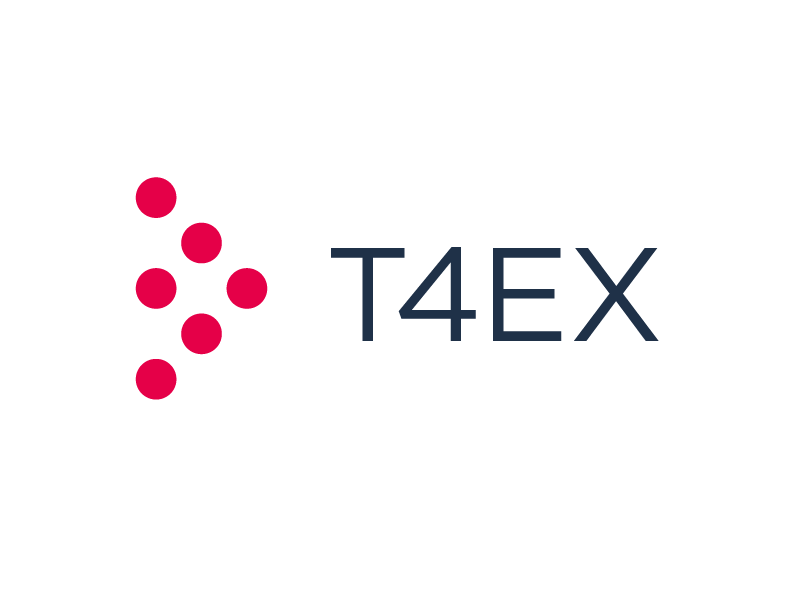 T4EX the digital solution to enforce recommendations provided by procurement consulting firms or supply chain management costs, enabling you to organize, set up and implement immediately the guidance.